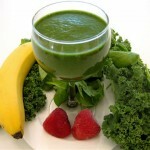 The beauty of green smoothies lies in the fact that they are incredibly nutritious and incredibly simple to make. 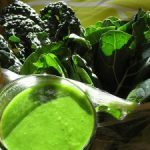 All that is going to be required of you is to have your favorite fruits and leafy green vegetables, a sharp knife and cutting board, and a high quality blender. However, occasionally, when you are making green smoothies, you will run into a few problems. Occasionally, you will add too much fruit to your green smoothies, making them almost unbearably sweet. 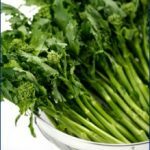 If you run into this problem, try adding a pinch of sea salt, an extra bunch of leafy green vegetables, or a stalk of celery. Any one of these options will cut down on the amount of sweetness that your green smoothie has. 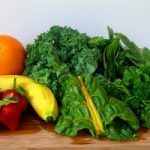 If you use fruit in a green smoothie that has been sitting out at room temperature for a while, then you may find that your green smoothie is not cold enough for your tastes. This problem can easily be remedied by adding a handful of ice cubes or some kind of frozen berries to your green smoothie to instantly make it colder. 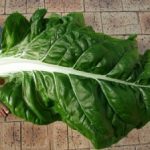 If you are experimenting with creating your own recipes, then you may find that your green smoothies are too bitter. Bitter flavors can easily be masked by the addition of more fruit. Bananas, pineapple, and oranges are excellent options for taking the bitterness out of green smoothies. 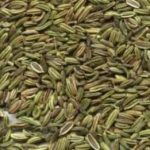 Dates are another great option for minimizing the bitter taste of your green smoothies, and they offer an additional benefit in the fact that they don’t add more bulk to the smoothie that you must drink. Finally, we come to how to store your green smoothies. 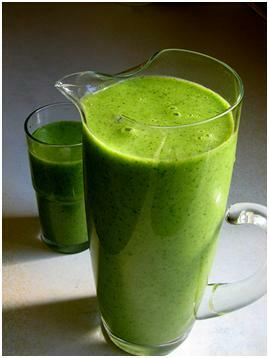 Most green smoothie aficionados are going to recommend that you make your smoothie in the morning and drink it immediately in order to derive the maximum amount of nutritional benefits; however, if you need to store your green smoothies, they should be placed in a sealed container and placed in your refrigerator. You can store green smoothies for up to 48 hours before they begin to lose too much of their nutritional value. 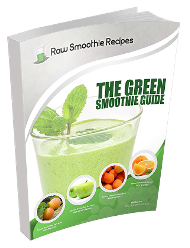 With this information in hand, you will be well on your way to becoming an expert in the art of making green smoothies!